Yesterday, we saw how easily debunked the original “97% of scientists agree” turned out to be. There therefore had to be a renewed attempt by the warmist establishment to make the claim stick, so step forward John Cook with a much more sophisticated scam. 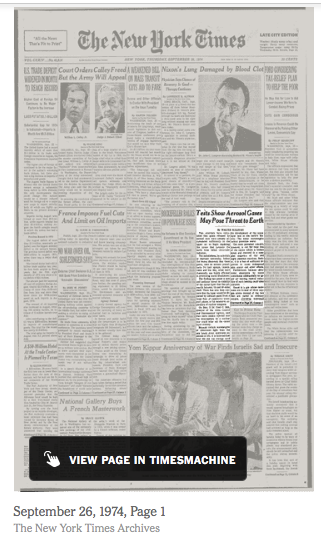 SPOTLIGHT: There’s a long history of scientists spreading premature alarm in the media. 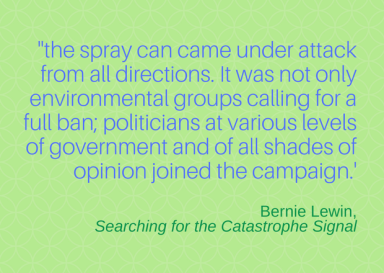 BIG PICTURE: Bernie Lewin’s exhaustively researched book, Searching for the Catastrophe Signal, describes how the US campaign against spray can CFCs (chlorofluorocarbons) began. 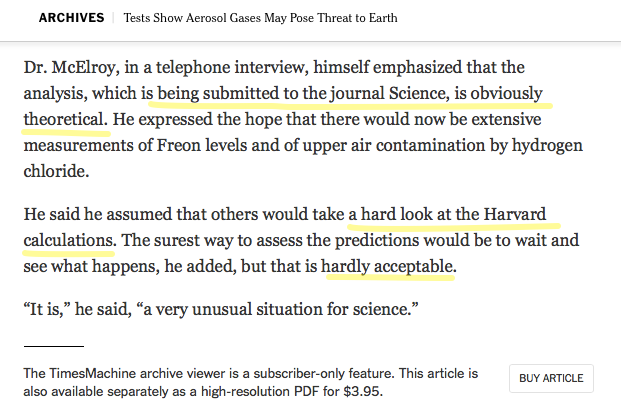 Readers were only advised in paragraphs 34 and 35 that no one had yet taken “a hard look at the Harvard calculations” since the research was still in the process of being submitted to a scientific journal. Last week, Anthony highlighted a study by Svensmark, Shaviv et al. in a post entitled New paper: The missing link between cosmic rays, clouds, and climate change on Earth. While some were enthusiastic about their claims, Leif Svalgaard and I were much more restrained in our opinions. As a result, I was interested in an analysis of the Svensmark et al. paper by Ari Jokimäki over at his always interesting blog, The AGW Observer. 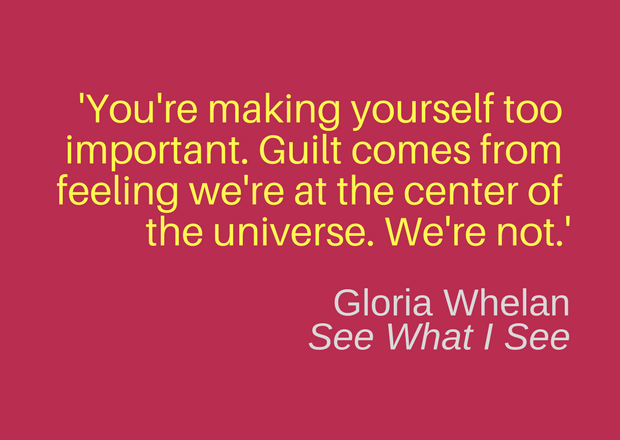 I’ve shamelessly stolen his text and graphics, which I reproduce below. I trust Ari won’t mind since I’ve quoted him in full and provided the links to his website. On December 18, 2017, the United States Environmental Protection Agency (EPA) issued a paper titled “Revised Glyphosate Issue Paper: Evaluation of Carcinogenic Potential” as part of a larger release of its latest findings on glyphosate, the main active ingredient in the world’s most used weed killer, Monsanto’s Roundup. The revised issue paper was part of a larger timed release of a number of EPA statements on the 18th December.